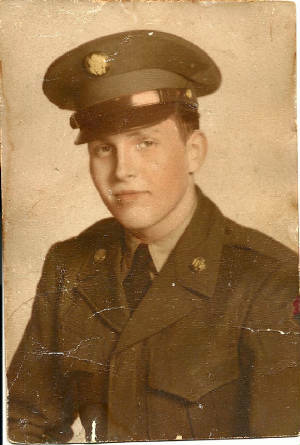 1951 Charlie enters Army-Private First Class, Stationed in Germany (20). 1951 Charlie promoted to Presidential Honor Guard /Truman. 1953 Charlie leaves Army (22).